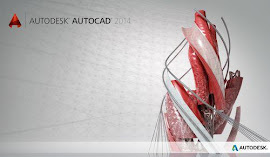 TMS would like to let you know that Autodesk 2014 product updates rolled out last week. For those of you who decided not to take the plunge into 2014 "because you were waiting for service pack 1"... Well, you have no excuse now! Those of you who have successfully enjoyed some of the new 2014 Revit features along with other features added into the Building Design Suite. Please make sure you follow our regular updates on all of TMS social media forums.